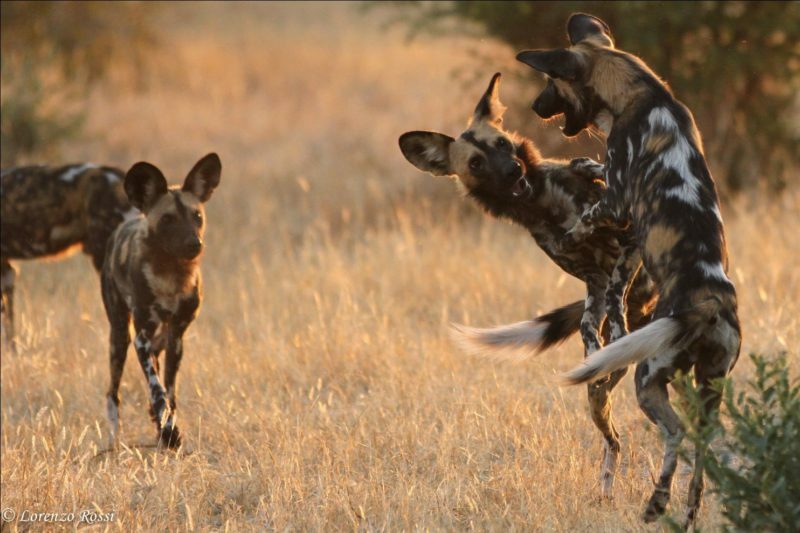 The Ruaha Carnivore Project (RCP), part of Oxford University’s Wildlife Conservation Research Unit (WildCRU) was established in 2009 to help develop effective conservation strategies for large carnivores in Tanzania’s remote Ruaha landscape. This vast, amazing wilderness supports around 10% of all remaining lions, as well as one of only four cheetah populations in East Africa with >200 adults, the third biggest population of endangered African wild dogs left in the world, and globally important populations of spotted hyaenas and leopards. 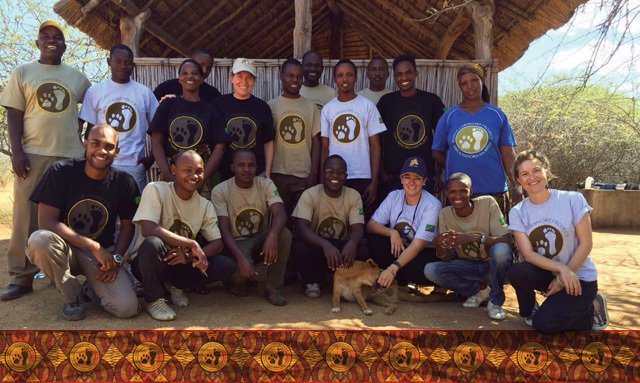 The Ruaha Carnivore Project works with partners within Tanzania and across the world to do two things: (i) gather baseline data on carnivore numbers and ecology, in order to help develop appropriate conservation strategies, and (ii) work closely with local communities to effectively reduce human-carnivore conflict. This work will have vital benefits for both people and predators in this globally important landscape. Human-wildlife conflict is one of the most severe and rapidly growing threats facing wildlife today, and has major impacts on local people, so the lessons learned from Ruaha can also help inform conflict mitigation strategies in the many other places where this is a critically important issue.